Sometimes books don’t have to wait forever to be considered a classic. Some literature becomes so popular or strikes just the right nerve with us that we consider it a modern classic. Here are a few more recent books from France that fit that name. Albert Camus (November 7, 1913 – January 4, 1960) was a French author, journalist, and philosopher. His ideas helped shape the concept of absurdism. Camus was born in Algeria, which was a French colony at the time, and won the Nobel Prize for Literature in 1957. The Stranger is among his most popular works. The title character is Meursault, a French Algerian (a citizen of France living in North Africa) who, after attending his mom’s funeral, kills a man. The story is divided in two parts, before and after the murder. 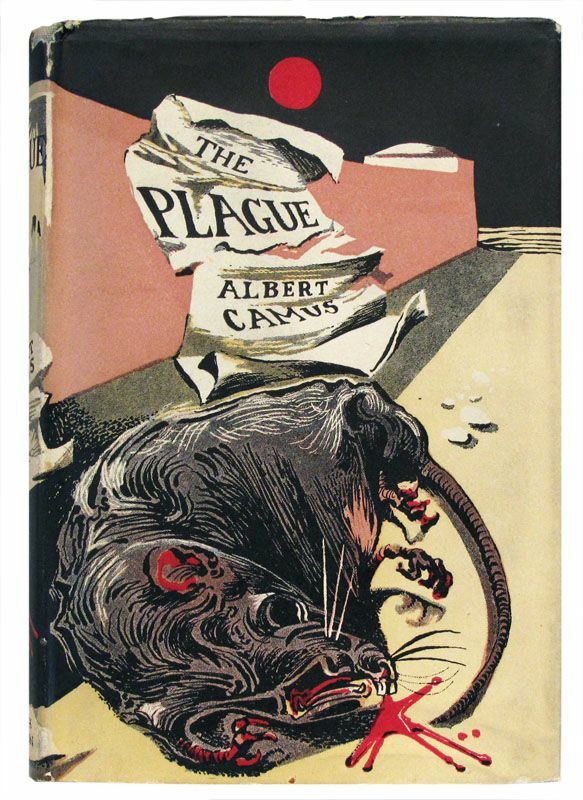 The Plague, another of Camus’ most popular novels, tells the story of Algerian swept by a plague. It asks a number of questions relating to fate and humanity. A variety of people make up the characters in the book, from doctors to tourists to criminals, all to help show how a plague impacts a population. Fans of zombie and dystopian fiction might really like this one. Georges Perec (March 7, 1936 – March 3, 1982) was a French author and film maker. His book, Life a User’s Manual (the original title is La Vie mode d’emploi), published in 1978, is his most famous work. It is a very unusual work that follows the rules of the Oulipo group – who put some very unique restraints on writers to force deeper creativity. Life a User’s Manual is a series of interwoven stories based on the lives of the residents of a fictitious Parisian apartment building block, all connecting to a painter who lives in the building. The book is incredibly elaborate and complex, but a fun challenge to those of you who like stories that are a bit more unusual. Michel Houellebecq (February 26, 1958) is an award-winning French author, poet, and filmmaker. He published his first novel, Whatever, in 1994. His second book, Atomised was released in 1998, and Platform came out in 2001. He published a book of poetry Le Sens de Combat (The Art of Struggle) in 1996. While a lot of his writing has been praised and has become quite popular, some of it is incredibly controversial. Houllebecq’s books probably aren’t the best choice for most young readers, but I included him on this list to show that French literature is still alive and well, and French authors are still changing the game. Antoine de Saint-Exupéry (June 29, 1900 – July 31, 1944) was a French aristocrat, writer, poet, and pilot. He won France’s highest literary awards, as well as the U.S. National Book Award. He is best remembered for his novella The Little Prince (Le Petit Prince) and for his lyrical aviation writings, including Wind, Sand and Stars and Night Flight. 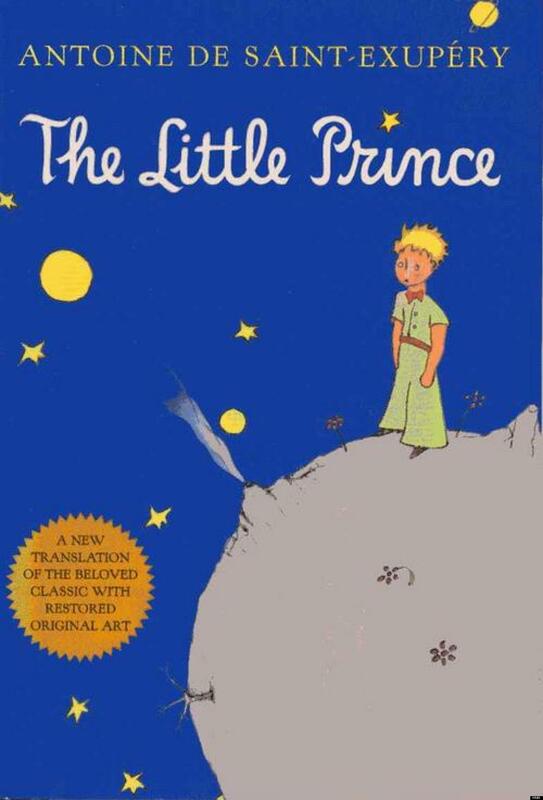 The Little Prince is one of Mr. Curtis’ all-time favorite books. It is considered the most read, the third most translated, and the fourth best-selling book of all time. It was voted the greatest piece of French literature in the 20th Century. The story is a poetic tale a little prince from a far away planet and some of the people he meets as he travels the universe. That’s the simple version – even young readers will begin to identify that it’s so much more than that. The story is a childlike look at life and human nature. Personally, I read this book at least once a year, and I love it more each time. René Goscinny (August 14, 1926 – November 5, 1977) and Albert Uderzo (April 25, 1927) are the author and artist responsible for the incredibly popular comic book series, Asterix the Gaul. 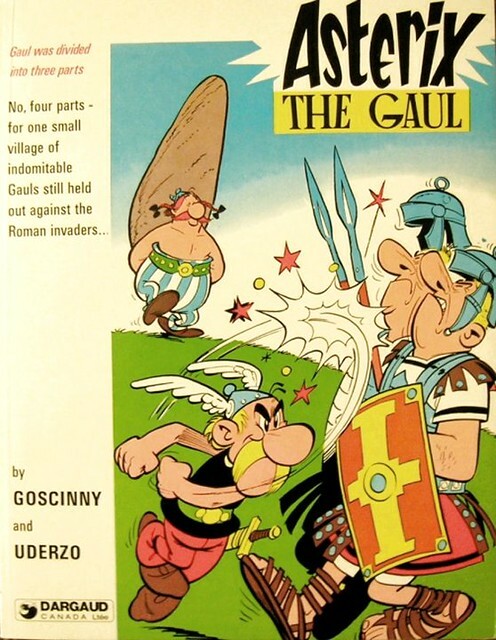 The series follows the adventures of Asterix, a soldier from a Gaulish village, as the Gauls resist Roman occupation. The stories are cartoony and full of humorous puns and silly situations, but they give you a great deal of insight into the landscape of Europe 2,000 years ago. In Asterix’s village, a druid named Getafix is able to brew a magic potion that gives Asterix super strength and allows him, and his sidekick Obelix, to defend the village. There have been nearly 40 Asterix books in total, about half of them taking place in the Gaulish village, and about half having Asterix and Obelix travel to other parts of the world to give readers more history lessons. In France, Asterix is as popular as Mickey Mouse is here in the States. You can read most of the Asterix books for free online.